There’s nothing better then making some homemade cookies! Make some delicious Gummibär Shaped Cookies with a little help from our Gummibär Cookie Cutters! 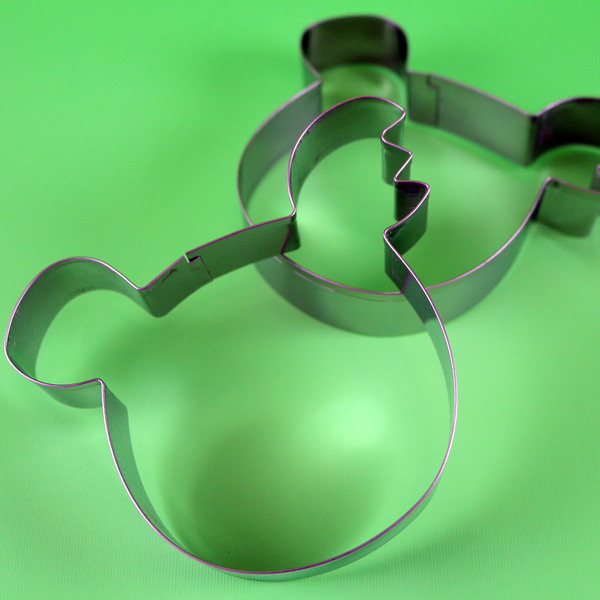 These cookie cutter help you get the perfect shaped of Gummibär’s head for your delicious cookies! Decorate you delicious cookies by making your own unique version of Gummibär! Purchase our Gummibär Cookie Cutters in the shop by clicking here. 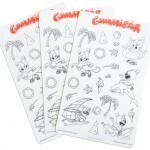 Get Crafty With Gummibär Stickers! Are you a fan of arts and crafts, scrap booking, or simply decorating your notes for school? Well we have just what you need! 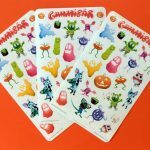 The Gummibär Shop has some awesome Gummibär stickers that are perfect for crafts, scrap booking, and more! We have a wide variety of stickers including, round stickers, sticker sheets, and color your own Gummibär sticker sheets! 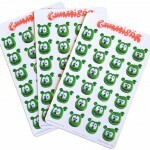 Get your Gummibär stickers in the shop today! 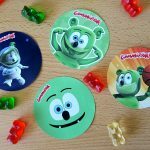 Create Your Fun Crazy Gummibär Party! With some Gummibär party supplies and some creativity, the Gummibär birthday party you dreamed about can come to life! 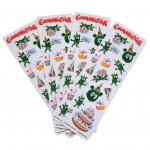 With our party supplies and printable items, you can creative the ultimate Gummibär themed party. To get inspired from your Gummibär party, check out our Pinterest Boards and our Instagram!